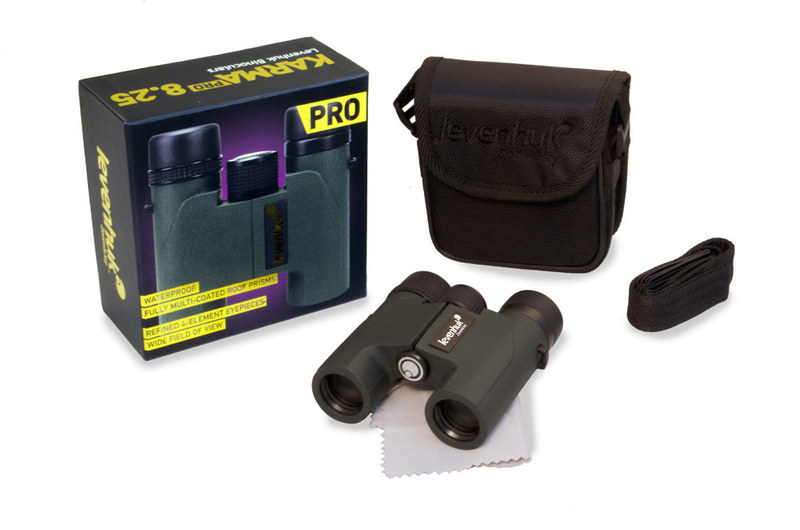 The latest optical technologies, comfort of use, ultra-compact waterproof body – all of this is Levenhuk Karma PRO 8x25 Binoculars! 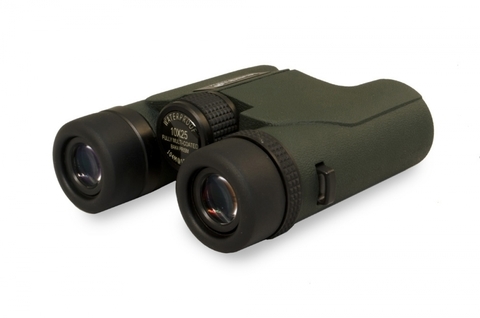 These binoculars are equally suitable for observations of both distant objects and objects close to the observer. The wide field of view allows you to observe large areas at once. This model is not afraid of anything: be it rain, snow or fog, the produced images stay clear and crisp. 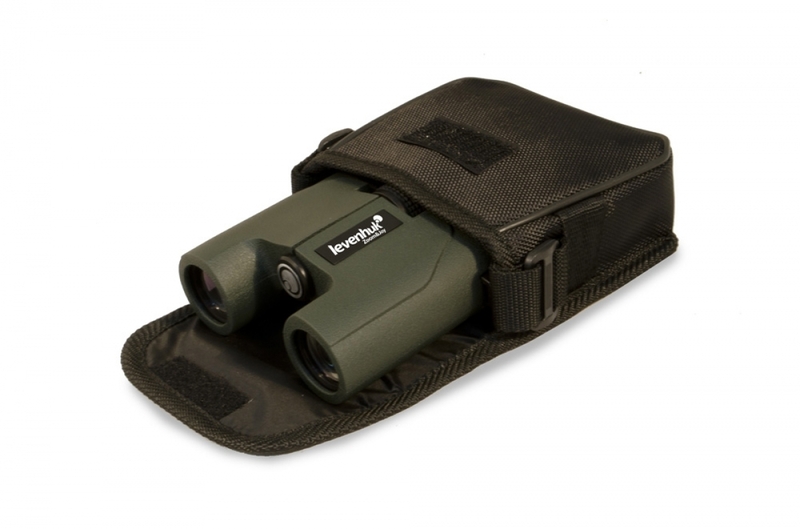 Levenhuk Karma PRO 8x25 Binoculars – perfection in a compact body! 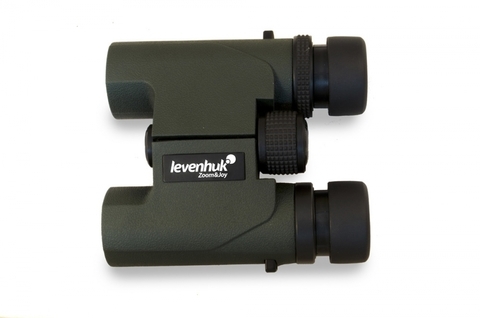 One of the main advantages of Levenhuk Karma PRO 8x25 Binoculars is superior optics made of high-quality BaK-4 glass. Eyepieces include four elements in three groups; that’s why produced images are so sharp and crisp. 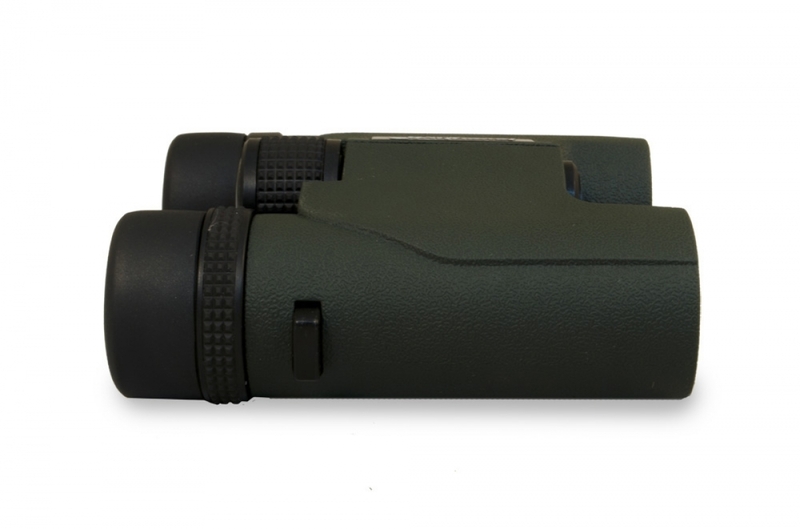 The lenses are covered with full multilayer coating, allowing you to enjoy vivid natural colors during your observations. The shell of this model is filled with nitrogen so the optics don’t fog even in bad weather. 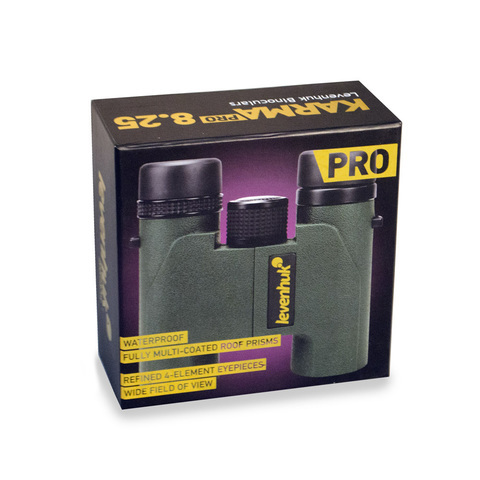 With Levenhuk Karma PRO 8x25 Binoculars you can be sure to get bright, high-quality images in any situation. Levenhuk Karma PRO 8x25 Binoculars are designed for demanding observers who highly value comfort and convenience of use. You can easily adjust the interpupillary distance and diopters, set the most comfortable distance between the eyepieces and your eyes using the twist-up eyecups of this model. As you can see, these binoculars easily adjust to your individual features. The reliable rubberized body of army green color doesn’t slip in your hands. 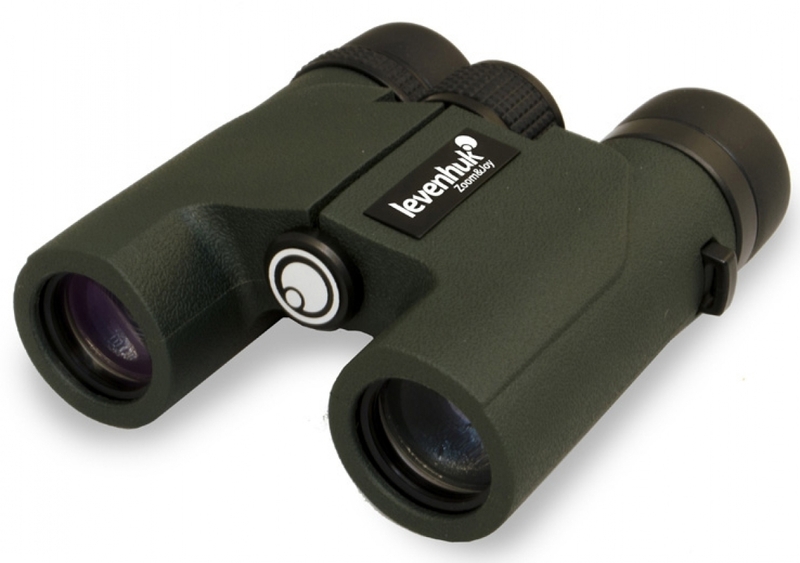 The Levenhuk Karma PRO 8x25 binoculars are completely waterproof.